View our polyurethane tubing. 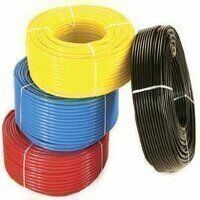 Available in 25, 100 and 200mtr coils. Amazing stock quantities, just search below for the size you require.